From an XML file you have handcrafted yourself. Or manually creating it using a designer within Blend. (Not terribly useful in my opinion as the developers generally set the underlying class structure and names). I have been using the code class option. This generates a sample data item in the Data tab. 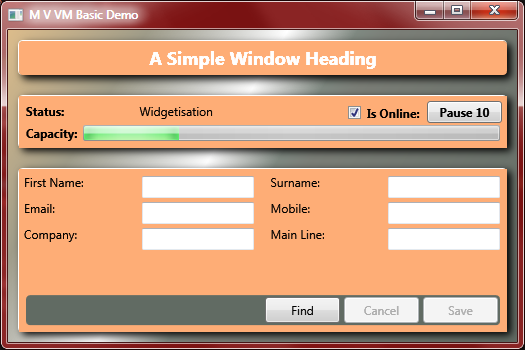 Blend has created an xaml file to store in serialised form the object instances it has created. Having sample data in the application makes the designer's job much easier as the see the data in the fields. It also means its easier to create custom templates for collection based items. Status="Amet dictumst curae donec eleifend"
This syntax is significantly better than standard Xml serialisation because the xml type elements are namespaced back to the assembly they are declared in. Also it follows the same serialisation process as WCF Service contract serialisation in that it serialises all public properties. Standard Xml serialisation only serialises fields and those must be decorated with Xml Attributes! Way too much hassle. Xaml serialisation is definitely the way of the future. Having design time data is a very tidy solution as it guarantees the design time data doesn't make it into your compiled executable. The only drawback is that the designers can't run the application to do final visual testing. 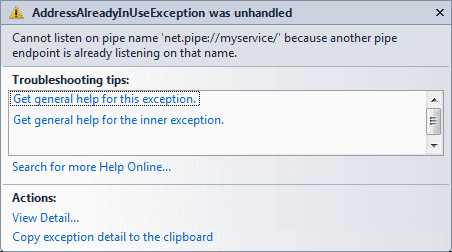 One solution to this problem is to use the Xaml Serialisation classes to deserialise the Xaml back into objects and bind to those at runtime. I feel like I need to come up with a safer more elegant solution so the design time cannot be accidentally left in the executable code, but for now I use a compilation switch #SAMPLEDATA. But hopefully the likelihood of someone releasing the product with the SAMPLEDATA switch intact is low. /// Initializes a new instance of the <see cref="App"/> class. // Sample data used at runtime. Sometimes useful for visual testing in addition to design time testing in Blend. You can see I am using a static class with static properties to store the pre-made sample data controllers ready for use. The sample controllers replace runtime controllers when the SAMPLEDATA switch is present. .Net 4 includes a new class designed to simplify Xaml serialisation System.Xaml.XamlServices. Ordinarily when running in "Production" mode the DataContext is set in Xaml (my personal preference), or if it is set in code behind then it would need to be above the #if. For more complicated scenarios the controllers might need to be interfaced if the are tightly bound to other data sources. This would allow the sample controllers to bypass any data service calls etc. It doesn't apply to this scenario but it is equally as easy as deserialisation. No need to tell it the type or anything else. There are other overloads that take streams and writers and parameters. One of the many topics I have been wanting to look into in more detail lately has been how animations specifically work with MVVM. It seems to be more complicated than it first appears on the surface. If the state of a controller (ViewModel) changes then the view follows suit by binding to a state property or at least using a DataTrigger etc. The View either changes immediately to the new visual state (like show/hiding a panel) or beginning an animation to show or hide something. But what if you wanted to play the animation storyboard and once it finished then allow the state to change? One of the best MVVM resources I have read recently is Josh Smith's Advanced MVVM mini-book. In this book he talks about this very topic among many other relevant topics under the heading Advanced MVVM. You can download his source code for this book here. Its a rather simple but cool game. Chapter 5 of Josh's book talks about this very topic. The challenge is to be able to trigger a series of animations each one starting only when the other has completed. Each transition could take an unknown period of time. I won't steal his book's thunder, just a reference so the an example of a good answer can be found. 1) Use the completed event on the storyboard to call a method on the controller. 2) Pass a delegate as a event args parameter which is called when on the storyboard complete event is raised. The real question here is: Is there a better way using Blend4 with visual states? Like most things in life the question to one answer simply leads to at least 2 more questions. I suspect not, as a visual state cannot help you define dynamic storyboards that change. If you are using delay signing feature in Visual Studio, to defer the signing of your assemblies. You quickly run into problems trying to reference them during development. Delay signing is used when the private key is closely guarded and developers do not have access to it. Only the public key is available to partially sign the assemblies. The final signing of the assemblies with the matching private key is done usually during the build process. 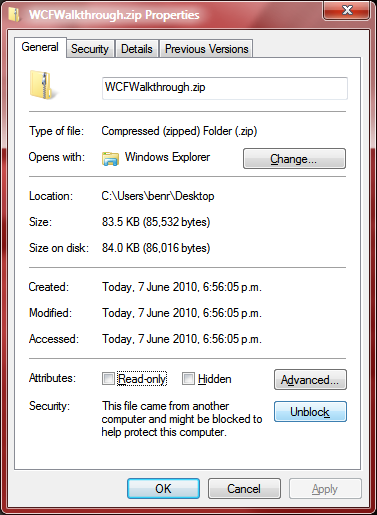 To enable this reference in Development, you can skip the certificate verification process using the Sn.exe tool. 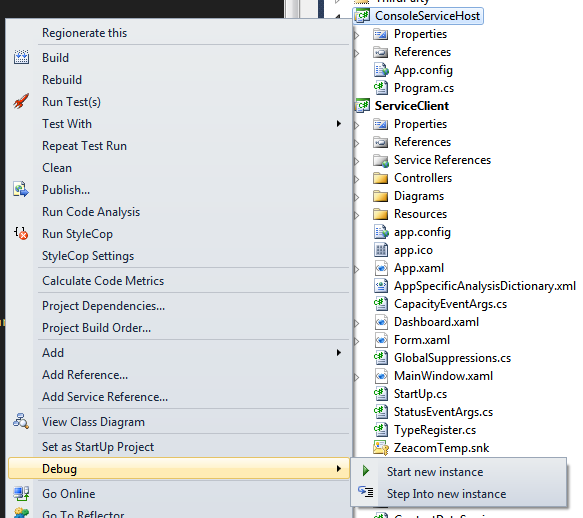 Run that command in the Visual Studio 2010 Command Line and thereafter the reference will work. The Vr option signifies you wish to skip verification for this assembly. * signifies any user, and the hex value is the public key token of the partially signed assembly.